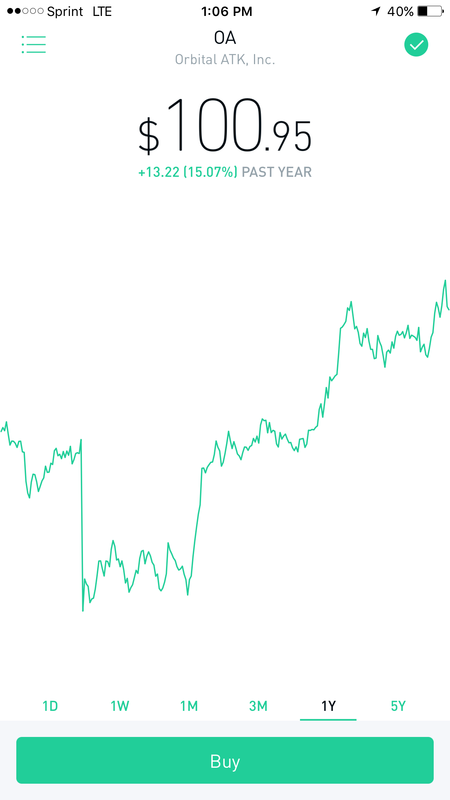 Nasdaq and the S&P are at all time highs, Dow components appear to defy gravity, the so called Trump rally never hits the breaks more than a few days or so, and yet everyone is holding their breath wondering when the pull back will occur. And it doesn’t happen. The main reason IS the technology sector. Names like Amazon, Google, Facebook, and Netflix are leading the market higher because they represent a glimpse into a future that hasn’t happened yet. All 4 have established capital and infrastructure to make a reality out of the dreams and hopes that investors got drunk with during the initial technology boom of 2000. For a lack of a better term, this time it’s different. If investors do not envision what the state of the world may look like 3-5 years from now and beyond, they will miss out on never-to-be-repeated gains at such a pace and percentage rate that may not occur again for another 50 years. 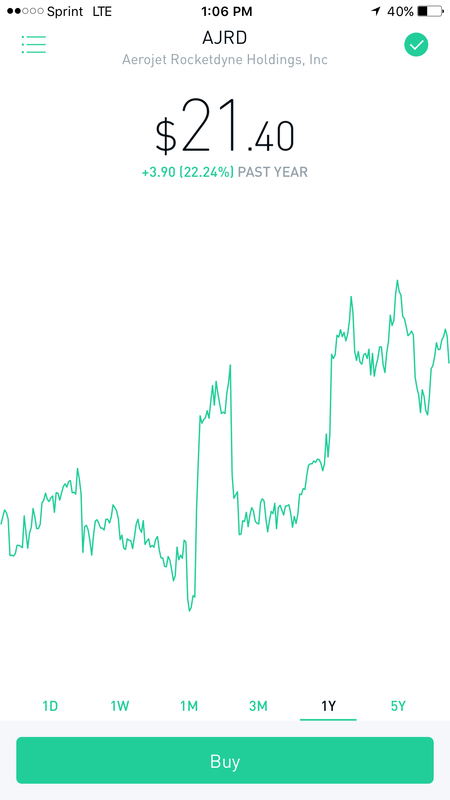 Some view these new market highs as history repeating itself: investors getting caught up in a craze of wishful thinking for future profits to magically come out of current operating losses. To their credit, the startup losses are real and shouldn’t be ignored. The difference this time is that the technology has reached a point where human error is being phased out. Human error caused the technology bubble of 2000. But we didn’t have AI, machine learning, data mining, algorithm-based machine performance, and a plethora of smart devices connected to a global system of communication. The incessant drive towards efficiency that disruptors trip over themselves to achieve is only accelerating the rate of technological improvement. (So much so that technologies are rendered obsolete within a span of 3-5 years). And that’s where I come to my thesis: invest in tech that doesn’t exist yet. Specifically, invest in technology that is phasing out the human element of every sector/industry. Let’s begin with a safe investment (the first of a series of future focused technologies). I envision a world where waste will be managed to the point where we’ll have smart, portable waste management devices for the retail consumer. Human error creates a lot of waste. Technology is adapting to being able to use this waste a source of energy and natural resources. And as the world population increases, more waste will be generated. 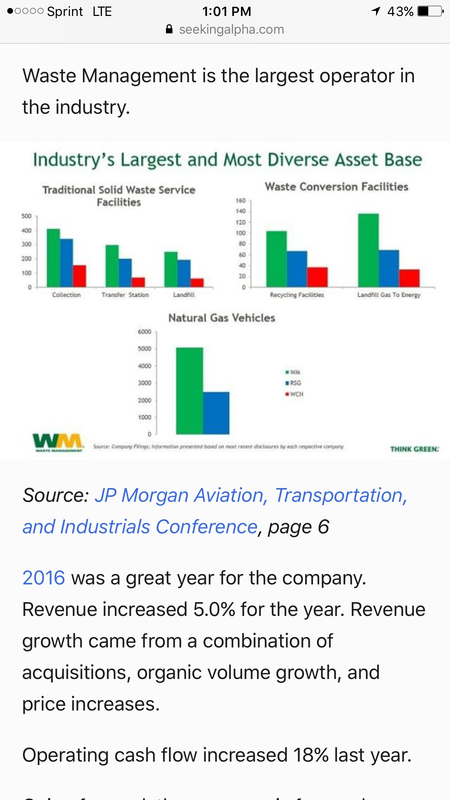 This is why WM (Waste Management), with its current 2% yield, is a safe long term investment. With their virtual monopoly on handling garbage, I wouldn’t be surprised if they soon become an energy and resource provider. They may always be a 2% yielding stock… but that stock price undoubtedly will increase and thus appreciate the value of the initial investment. When deep space exploration and colonization occur, whose going to be managing all of that waste? 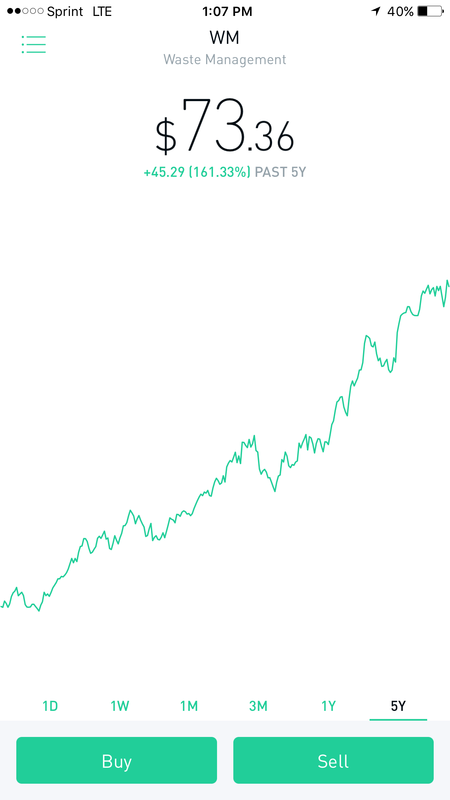 All you need to know about the stability of WM’s stock is the 5 year chart. Enough said. NextFermi paradox: Is climate change the Great Filter of human extinction?